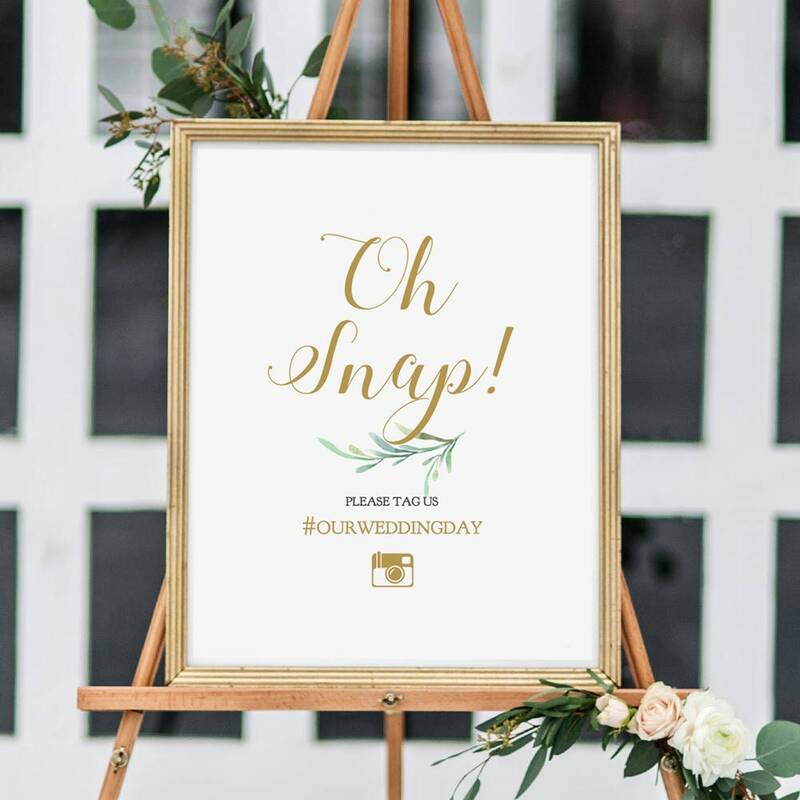 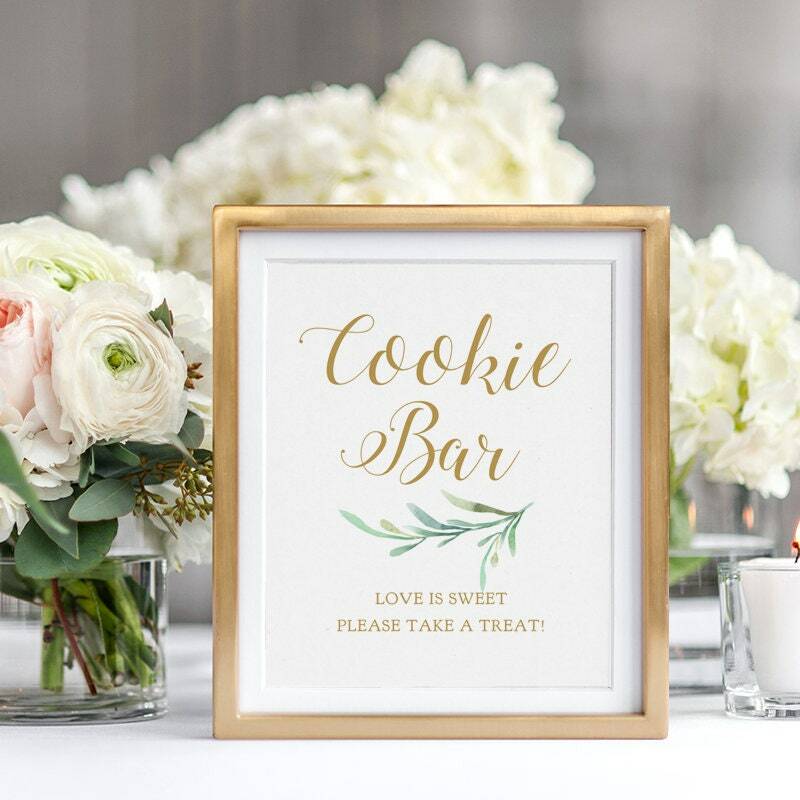 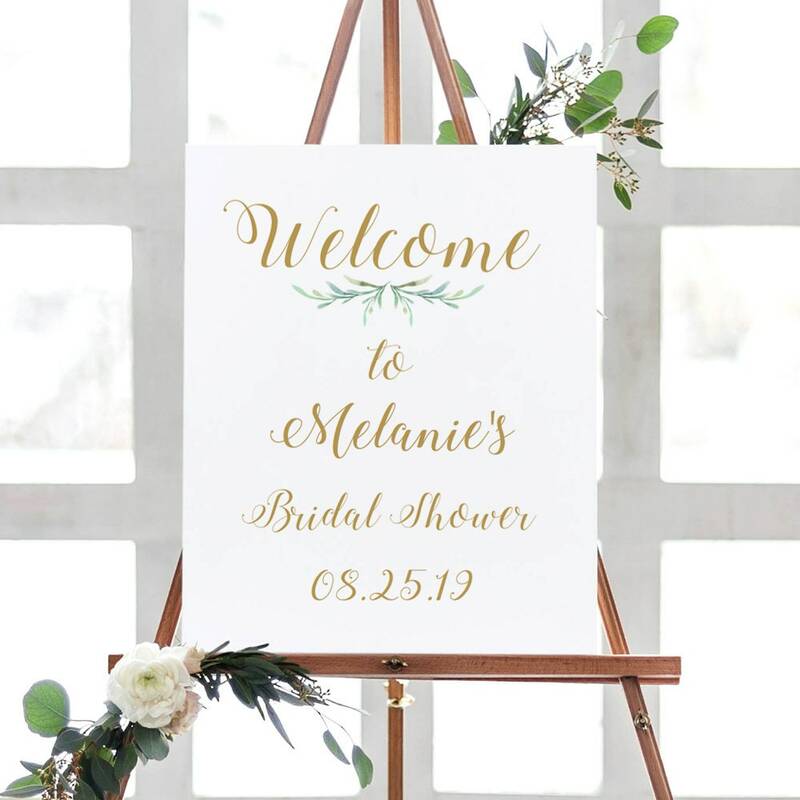 Welcome to Bridal Shower, Wedding Signage. 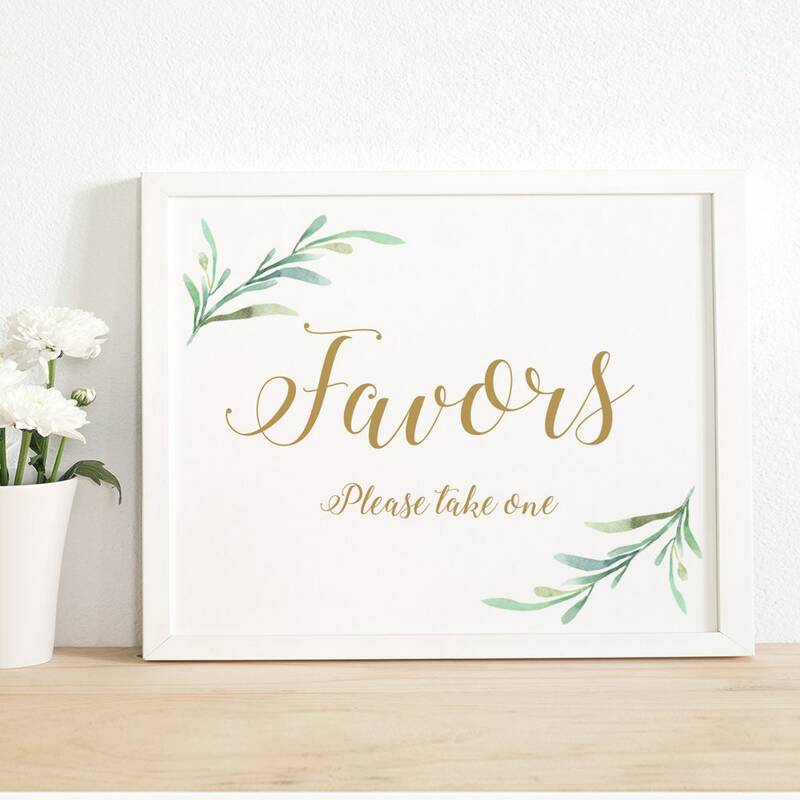 18x24" and A2 sizes included. 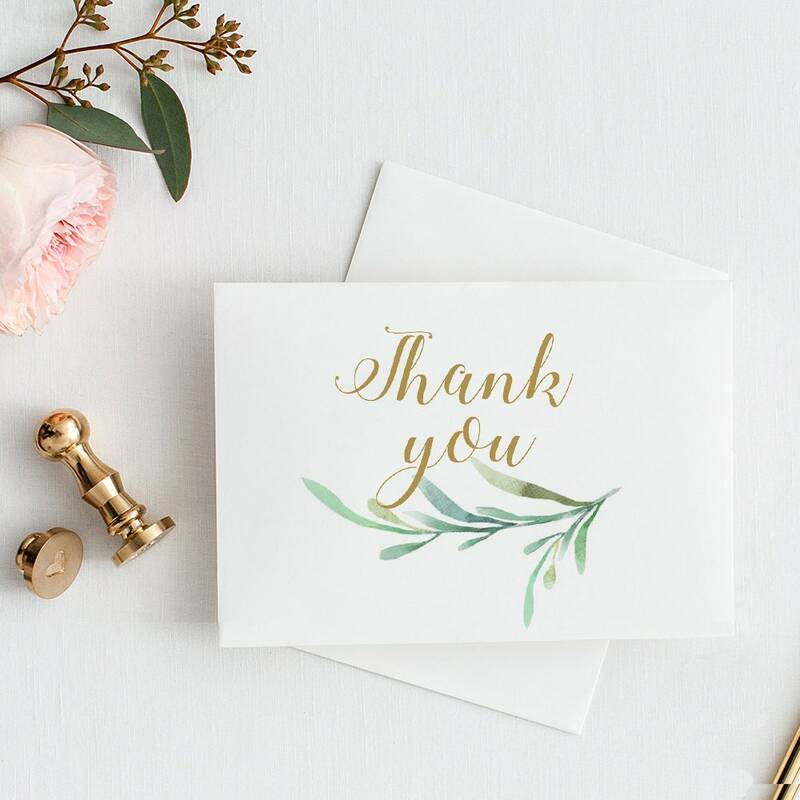 ❤ Instantly download and type your own wording. 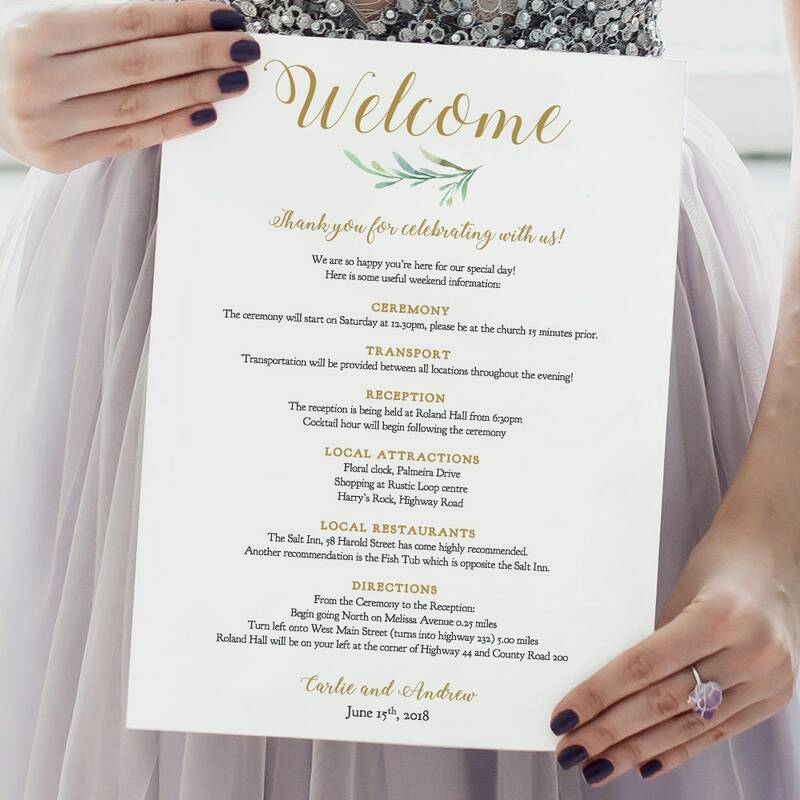 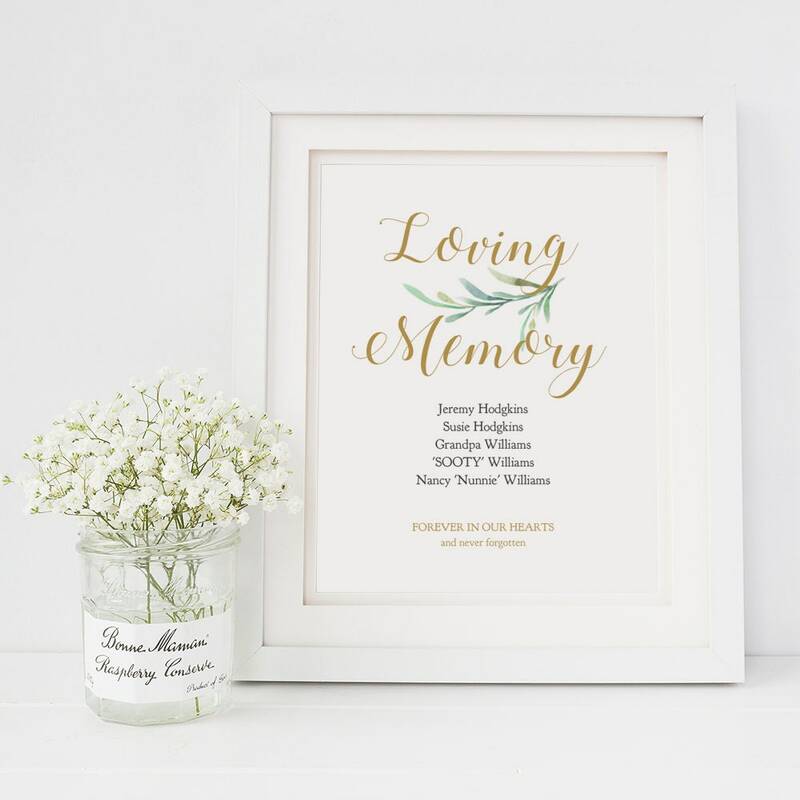 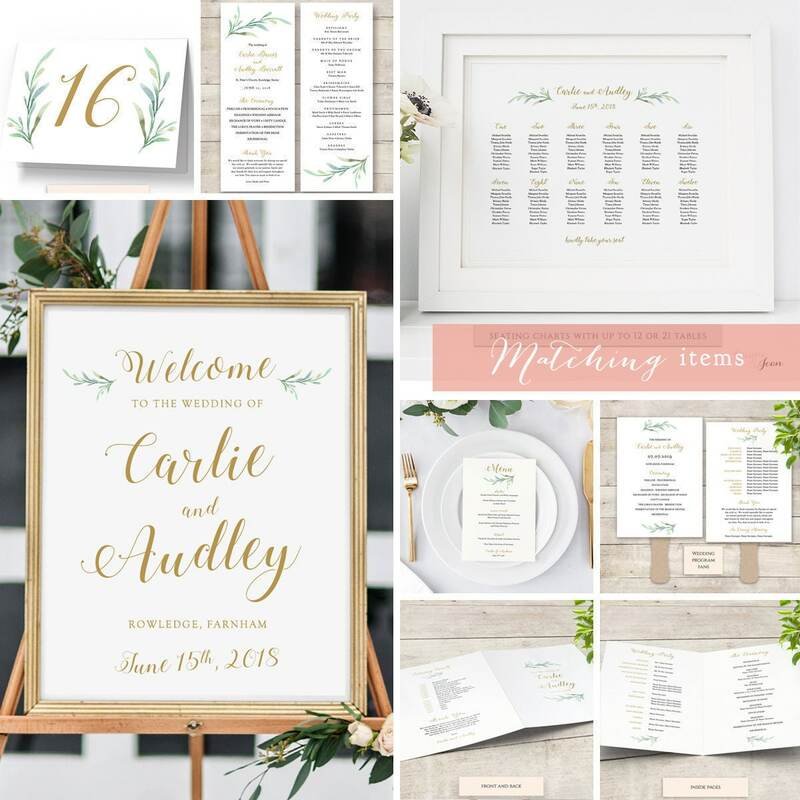 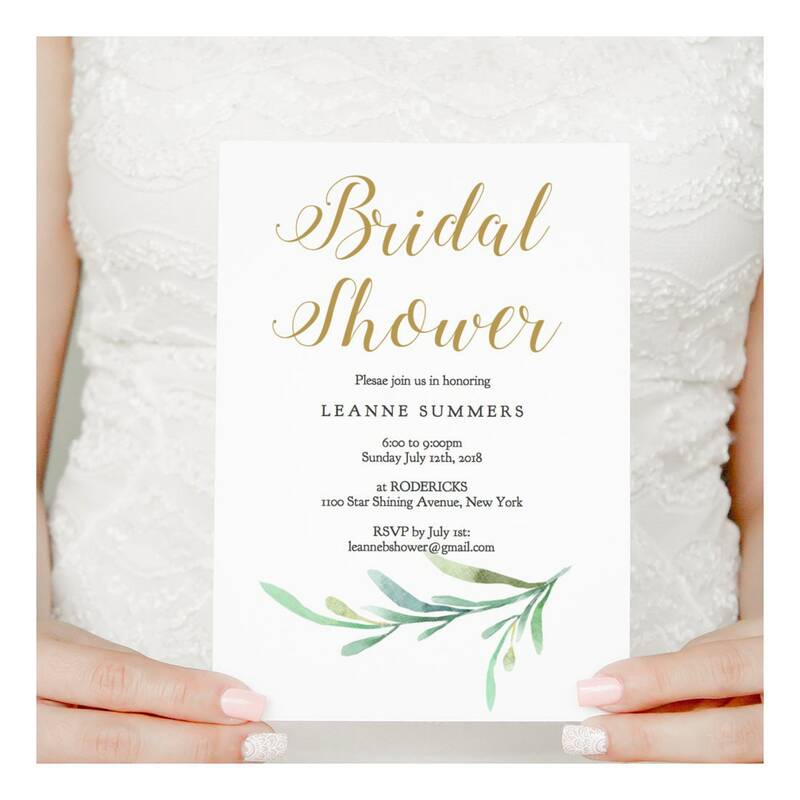 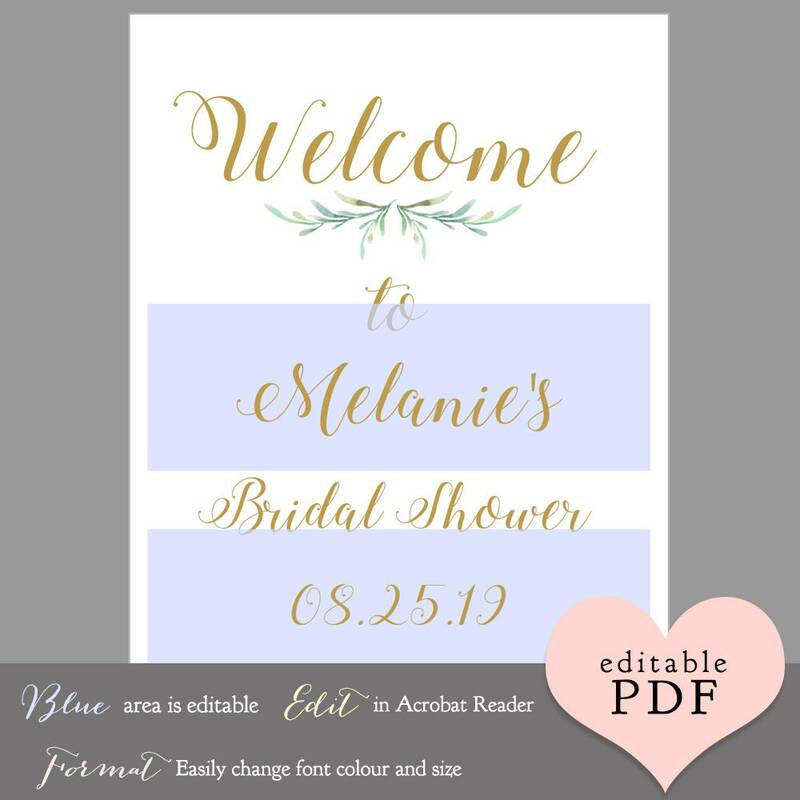 "Welcome to" "Bridal Shower" and the greenery image are fixed on the page.